Have you ever wanted to try your hand at making your own products for your home or personal care? Now is your chance in a casual environment with others who want the same thing. 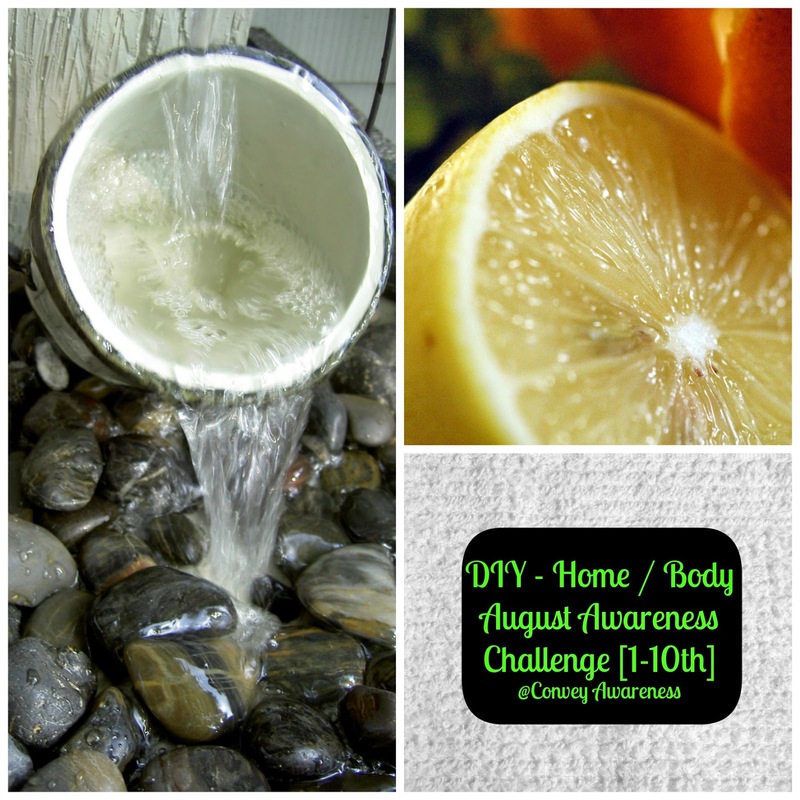 The next Awareness Challenge is upon us (RSVP here). We'll be focusing on recipes to do it yourself (DIY). When you stumble upon this post, even after the challenge ends, you can still make a commitment to start the ten days tomorrow. Pull in a friend to do it with you, too. Every day for ten days, we'll focus on doing something for home care or body care. You may have already done all ten of the suggestions or on your best day, simply thought the idea sounded great to your wallet and the scent of it easy on the lungs. Whether you're a pro or a novice, come join us on Facebook! Or, again, do this challenge on your own time. You're welcome to come back and leave your feedback. "Almost four years ago, I was made aware of how much I should be considering my own body care wellness... and I started looking at ingredients of consumables. It was an easy decision when it came to my little one because I wanted to protect his new skin from as many harmful elements as possible and preserve his youth." For those that are reading this challenge thinking this isn't right for me or it just seems overwhelming, I encourage you to simply *Try One* of the recipes or suggestions. You never know, you may surprise yourself. If your efforts turn out better than you expected, please come back and leave a comment. You may inspire someone else to give it a go. Are you one of the many busy parents who work long hours, have kids in sports, and just need a quick meal that offers more nutrition than boxed helpers? Yea? This recipe is for you! Sometimes throwing ingredients together works and sometimes it doesn't but in this case, it worked hence this blog post. 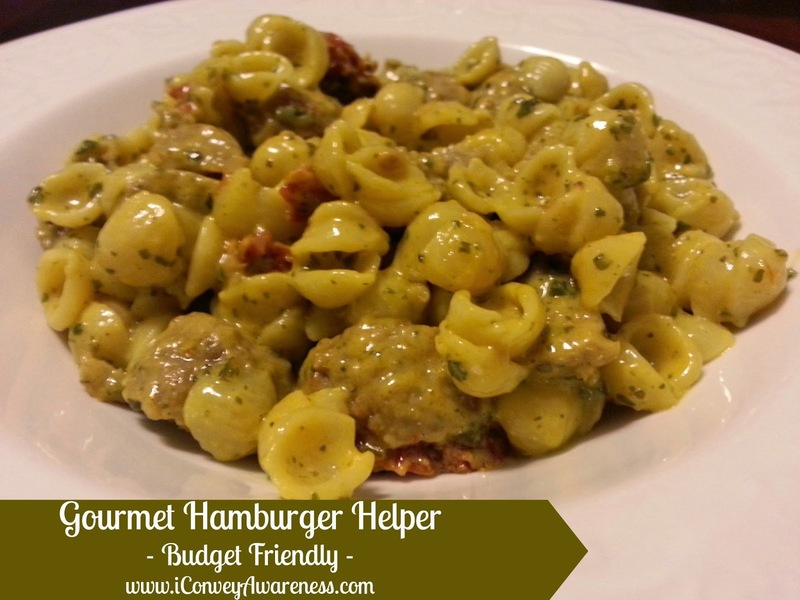 Of course, you can substitute ingredients to your liking but this will give you a good baseline to make a Gourmet Hamburger Helper. Depending on your grocery expenses, I believe this recipe is also budget friendly. You have some flexibility in the brand and quality of the ingredients, too. What would you make with my CSA harvest? I made a dinner, a dessert, and three salads. 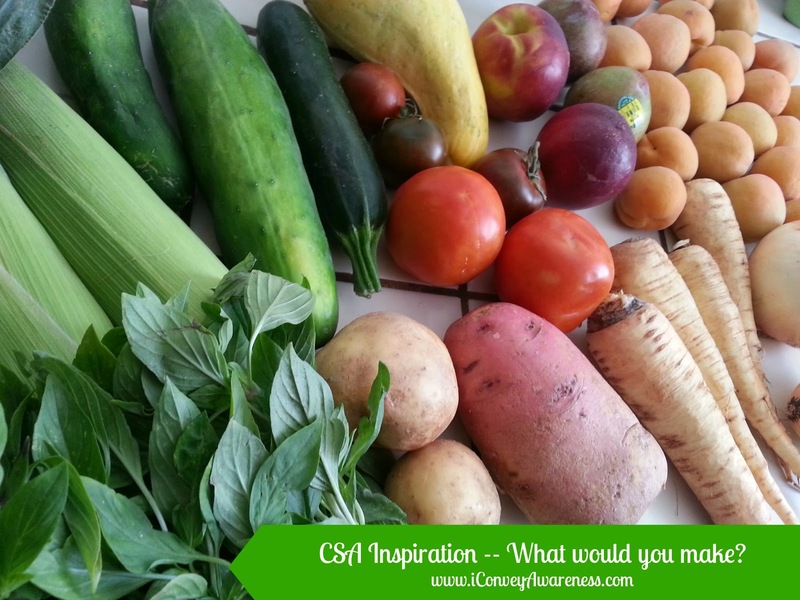 I don't know about you but every time I open my CSA box, I salivate and the wheels start spinning about what to make! Well, honestly, every time I visit the produce aisle that happens as well! I bet that the way I feel about my CSA fruits and veggies is how gardeners feel about their own. Though they probably feel a lot more satisfied because they did it whereas I simply ordered (and supported) several local farmers. Either way, we are voting with our dollar and eating more of the [real] rainbow. I hope to grow my own soon with an aeroponic system but until that becomes a reality, I will continue to eat as many fruits and vegetables as possible. I even bridge the gap with 25. When I looked at this box, the first recipe that came to mind was roasted veggies. I mean really, how can you go wrong with roasted veggies? I threw in some salmon that was marinated in a basil 'sauce.' Not pictured was roasted potatoes in the same sauce. I roasted the potatoes separate because they needed more time in the oven. Any guesses what the staple is? Well, to give you a hint... it is a common vegetable that is seen typically fried or instant something or another. Wait, instant stuff isn't usually made from real ingredients, well at least not this particular food. Any guesses? Oh, one more hint. Congress recently said it was an acceptable (and widely pushed) vegetable at school lunches. (Ketchup too because it is made from tomatoes. How about the kind without HFCS for starters - that could help.) Gee. But, before we go any further. I'm not attacking the food because when we eat a variety of vegetables (and fruit) every day, this food a.k.a american staple is okay for consumption. However, it becomes problematic when it is eaten every day and especially when it's no longer considered "closest to nature." Like the FLOTUS said (paraphrased) recently in May, "There's nothing wrong with said food, but school lunches and WIC participants already get enough of them as it is." As you have come to know on my blog and in my health coaching business, I focus on eating the [real] rainbow. 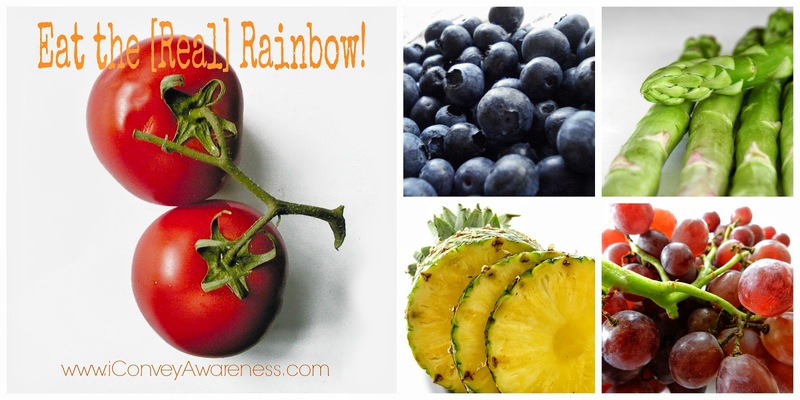 Real Rainbow = fruits and vegetables, closest to nature, a variety, and lots of them a day! Check this. I know you've already guessed what it is... right? In case you're still wondering: It's potatoes! More on this hot potato topic: here. If you like potatoes, you may be interested in these 3 dishes: purple potatoes, buttery sage potatoes, and herb fries. Again, if potatoes are your only source of vegetables, it's time to diversify! Raises hand: "I've got a suggestion!!" Plantains make an excellent substitute for potatoes. I am going to share my two recipes next! Did you notice the brackets in the post title - [Real]? I write it like this because I want you to focus on eating as close to nature as possible (or the ocean (but we're doing nature today)) when choosing "healthy" foods. Eating real means very little to no chemical additives and no artificial flavors / dyes / sweeteners, and may also mean no GMOs. I know who my audience is and avoiding all GMOs may be a huge feat so ... remember - small, when meaningful, steps over time can create lasting change. Maybe this blog post will encourage you to think of food as nourishment, what gives you life, and sustains you. Your body is a temple. Take care of it today and it'll take care of you tomorrow. If you're used to eating from the red light category (see more information on traffic light eating here), it may take a huge overhaul (mindful shift) to eat clean-er. I encourage you to Start Where You Are and make one change today then add (or remove ingredients) as you become more sure of yourself. You will get there! 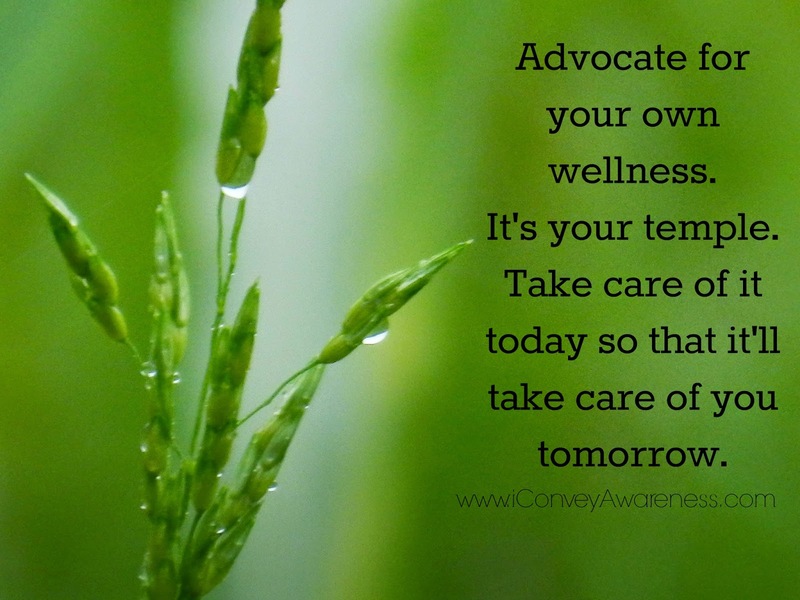 I always encourage my clients and friends to advocate for their own wellness (including your children's) and always do your own research. Don't be afraid to ask questions until you gain the understanding you're seeking. Talking about children, check out this post on teaching antioxidants to 3-6 year olds!! This is a collection of recipes that are mostly fruits and/or vegetables. Spices, oils, and herbs may be mentioned in the recipes (and sometimes butter, please use organic or grassfed). If you'd like to peruse more collections of real food recipes, visit Let's Get Snacking and Eating Real Food on a Shoestring Budget. I have permission to share these links from fellow food bloggers to offer my clients and readers. These recipes are simple, have little prep and if necessary, cook time, and you should be able to find the ingredients (if in season) where you reside. I chose recipes that are not intimidating to the person just starting in their journey to wellness. I have added a special section near the bottom for those who want to try to fancy up their simple dishes. The USDA recommends 9-13 servings of fruits and vegetables per day. If you're active, you'll need the higher amount. Serving sizes can get confusing so *I* say to strive for five - 5 different fruits and 5 different vegetables a day! When we eat a variety (the [real] rainbow), we get an array of natural vitamins and minerals. When you can, opt for organic or know your supplier. This will lessen the pesticide load on/in your body. If you cannot justify spending a few more dollars on organic, in-season fruits and vegetables, then print out this handy guide from the EWG and buy your staples (must haves) organic. I'd like to encourage you to pick at least one of the recipes in this collection and make it this week then choose another for next week and so on. What will you make first? I must share that I'm not an essential oil expert and never will claim to be but I have been using lavender EO and peppermint oil for over 10 years. In the last two years, I have incorporated tea tree oil. Lavender and peppermint have been my go-tos because frankly, I don't know enough about the others to really have a strong opinion. However, I have comfortably used these two oils on my skin (DIY body care products I've made) and in my home care cleaning products (that I've made also). I am not yet comfortable consuming them in my food and until I can be sure they're safe, I will leave it at skin and home care only. With that said, I am open to learning more about internal consumption but for the purpose of this post, the EOs that I have chosen with a little help from my friends, is for topical and aromatic use only. I hope that after you do your own research that you'll give this remedy a try! Last November, I attended a free "Life Lessons" lecture at my local medical center. Linda and her husband, Shinjiro of the Acupuncture Center of Ridgecrest (ACoR), spoke to us about the benefits of Acupuncture. I am not a stranger to this ancient healing modality as I first experienced it in Maryland in '00. "Acupuncture uses the body's natural healing power to reduce pain, promote healing, and gently correct health imbalances" (ACoR). I have always been open to alternative healing well before I started eating clean - sometimes we go through life not all the way in until we have to! I knew then that I didn't want to be on any medications in my life especially when I'm 'older.' What I know and apply now is that sound nutrition is a HUGE component to longevity (hence my desire to link arms with others via my health coaching business). 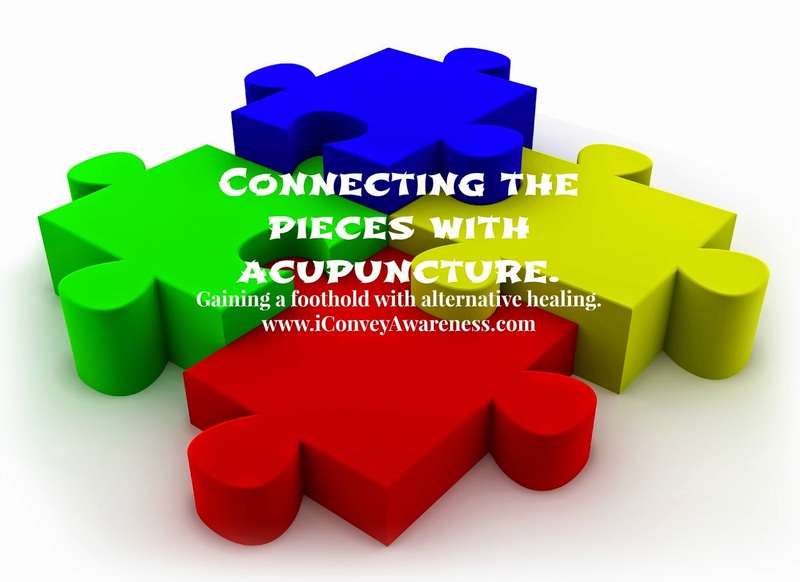 After getting blood work drawn up to have all the results come back normal, I sought the expertise of an acupuncturist I met almost a year ago at a health fair. My expectation for my visits with Linda is to balance my hormones naturally. I know something isn't quite right. She explained it as Yin and Yang and a 12-hour clock (for women only). For more information on Yin and Yang visit this link. She said that my kidney pulse is low and that she will be working on increasing blood flow through my body. She did acupuncture and moxibustion. I will see her in about 2 weeks (right after my menses then again at the peak of ovulation). 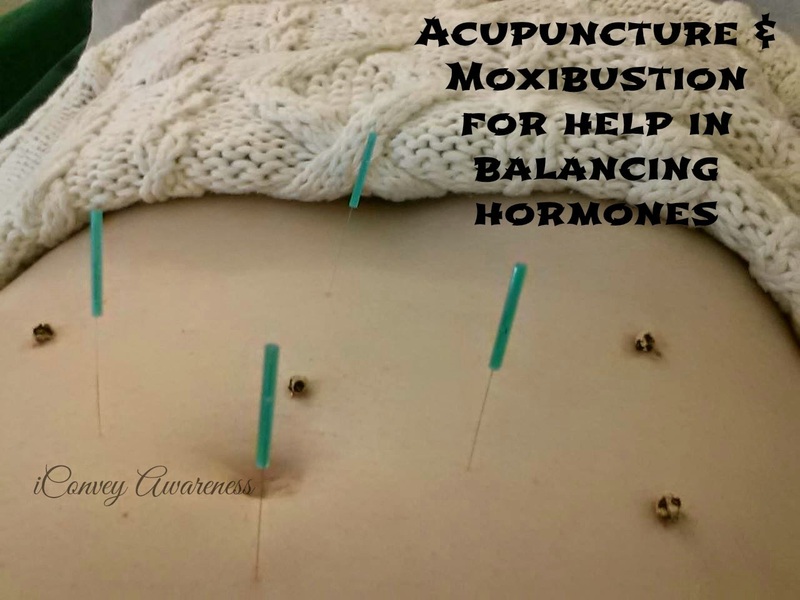 Note: Moxibustion activates white blood cells, warms the body, and enhances blood flow. I will be seeing Linda until my concern is resolved; however, I may see her afterwards for continued relaxation and chi! 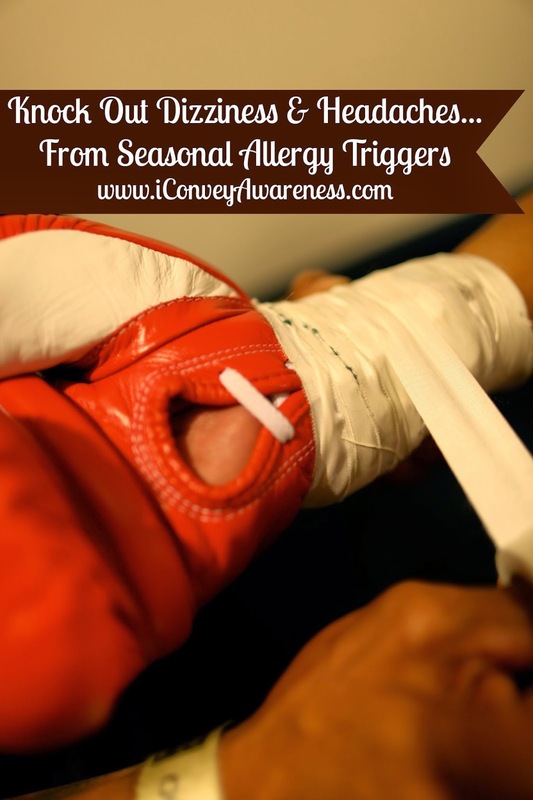 In our journey to wellness, as we seek healing in one or two main areas, we are often awakened by an old injury that may not have been completely healed or was healed but due to some recent activities, it has crept up again. This is why I scheduled a fifth visit with Linda. Due to my involvement in Tabata Bootcamp, an old injury that has crept back up because I've been using my wrists more for upper body exercises namely push ups. Side note: When I started Tabata in March, I could only do modified push ups. Fast forward 3 months and I can do at least 30 full body push ups in 60 seconds! But, sometimes with one victory comes a set back. So Linda has been working on my wrists during our treatments. I am due for another session and I have high hopes that with each successive treatment and continuing in my fitness journey, I will be healed. Plus having the right mindset bridges the gap. The last and final visit of this series was on 6/20. She worked on my wrists but recently I've had some dizziness and headache spells. I went to see my primary care manager to see about getting a referral to a chiropractor as I think an adjustment will settle the headache issues (awaiting the approval to see one). (You can learn about my first chiropractor appointment in Ridgecrest here.) I asked Linda to work on the dizziness and headaches as well as continuing treating my wrists. Up until my appointment with Linda, I was having 3-5 headaches a day for a week and a half. Five days after the appointment with her, I've had one a day. Two weeks after, I have maybe one a week! I see them getting less frequent anyway. I have also been using an essential oil combination that I will blog about separately (post forthcoming). Without further adieu, I'd like to introduce Linda Lyman, L.Ac., who has been practicing for over ten years! I am a Licensed Acupuncturist, licensed by the State of California to practice acupuncture, acupressure, moxibustion, tui na, gua sha, cupping and herbology. I attended Pacific College of Oriental Medicine in San Diego and received a Master of Science in Traditional Oriental Medicine degree. This degree is granted after a student has over 3400 hours of training. I took my board exam and was granted a license in 2002. My husband is also a Licensed Acupuncturist and we wanted to move to a town that was small enough to be friendly, but large enough to welcome two acupuncturists. Luckily, we were led to check out Ridgecrest, and we moved here in 2004 and opened our own clinic in 2005 (read more here). Since moving to Ridgecrest, we have each treated hundreds of patients with problems ranging from acute or chronic pain to depression, infertility, neurological disorders, digestive issues, allergies, hormone imbalances and “medical mysteries” of all kinds. Each patient is unique and brings an opportunity to learn more about Traditional Chinese Medicine. Although we practice a Japanese Style, acupuncture originated in China. Over the centuries, Chinese acupuncture has been introduced to several other Asian countries. Every culture that embraced Chinese acupuncture has modified it to fit the needs and preferences of the citizens of that country. Korean acupuncture and Japanese Acupuncture are rather different in many ways from Chinese acupuncture but there is a common root that is easily seen. I believe the body can heal itself in many cases with just a nudge from the needles or well-applied acupressure or massage. Herbs, taken in tea form, as tablets or pills, or tinctures are also designed to regulate, move, or build the Qi. What is Qi? It is the energy or life-force inherent in everything. Qi should move smoothly and when it doesn’t, we have pain or disharmony and lack of function. As much as we would like to be able to see into the future, it is impossible to predict how many treatments a person will need in order to feel better, but we often can give a good estimate if we’ve treated something similar in the past. The longer something has been going on, the longer it will take to restore balance to the system, in general. We may need to treat more frequently at first, and then less often, until the patient is either cured or on a maintenance schedule. Many people have an understandable phobia about needles. What I’d like to impart is this visual image: The needles we use are tiny, solid (not hollow) and designed to be so smooth that they can be inserted without pain. An acupuncture needle can fit inside the bore of a hypodermic needle – that’s how small our needles are. For people who are too frail, too skinny, too old, or too young for acupuncture or who just cannot tolerate being needled, I can use press tacks, or press seeds, acupressure, gua sha or meridian massage. I also offer treatments using “needle free” pain relief with a Microcurrent and Light machine that touches the skin with cotton-tipped probes only. It may sound like a cliché to say “I care”, but it’s true. I believe healing occurs much more readily when the patient feels calm, comfortable and safe. I also make every effort to be a good listener, because I know that is also part of the healing process – being heard and acknowledged. My goal is to NOT hurt you and I will listen to your comments and requests concerning the treatment. I am always happy to answer questions you may have as we go along in the treatment. I love sharing the theories and methods of Traditional Oriental Medicine. Call me if you have any questions, or if you would like to make an appointment. Her contact information is here. Please give Linda's Facebook page a like, and while you're there, don't forget to like mine. Treat Thyroid Related Fertility by Holistic Squid. Chinese Herbs by It Takes Time. Labels: Acupuncture Center of Ridgecrest, Connecting the pieces with acupuncture, Linda Lyman L.Ac. Just say no to microwave popcorn and say yes to air popped kernels! In your quest for wellness, eat real food. 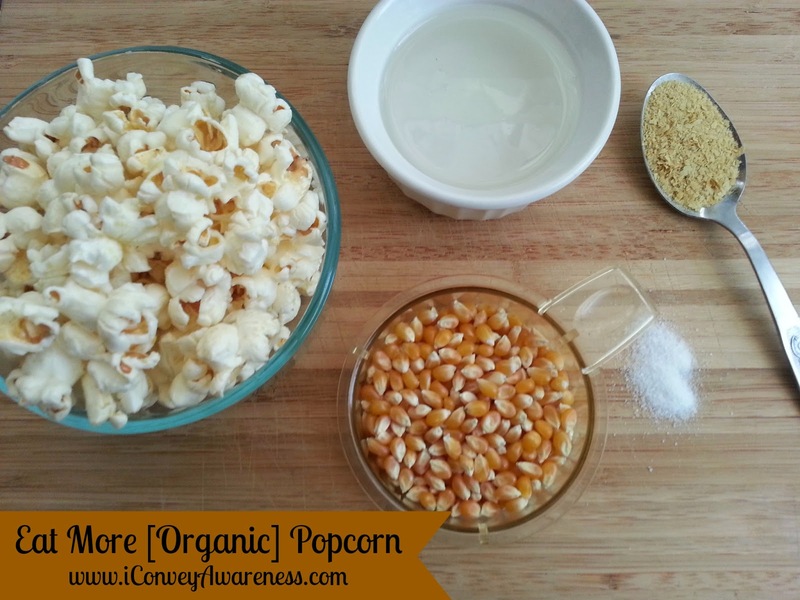 Popcorn is considered a healthy treat but only when you DIY. "What about at the movies?" you ask. Well, that's a tricky one because if you're a huge 'going to the movies' fan, it'll be a bit harder to not get sucked in from the buttery (because it's not real butter just buttery) smell of the popcorn. However, there is the once in a blue moon situation so to each their own. But, if you're looking for a healthy snack that will sustain you, I highly recommend popping it yourself (always choose organic, the difference in cost is insignificant in most cases) and adding some real food ingredients to flavor it! Reasons why microwave popcorn is not such a good idea by the Food Babe. Also, WHFoods also advises against microwave popcorn as seen here. Get the low down on the nutrition facts of various flavors of popcorn (and this is not even accounting for the ingredients inside the ingredients!) from the Huffington Post as seen here. I had fun making my own stove popped kernels as seen here and this can be a little tricky (watch out for burns, not enough oil, not a big enough pot)... but you can make great popcorn with an air popper (like this). I'm an advocate of grazing (eating small, nutrient dense snacks or meals throughout the day). It is a philosophy I teach in L.E.A.N. More on raising a grazer here, the effortless snacking on the go here, and lastly, speedy snacking solutions here.